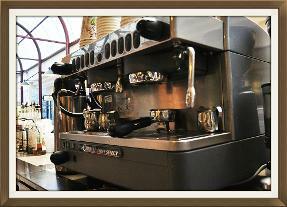 Espresso Ah La Cart has fresh coffee to start your busy day! 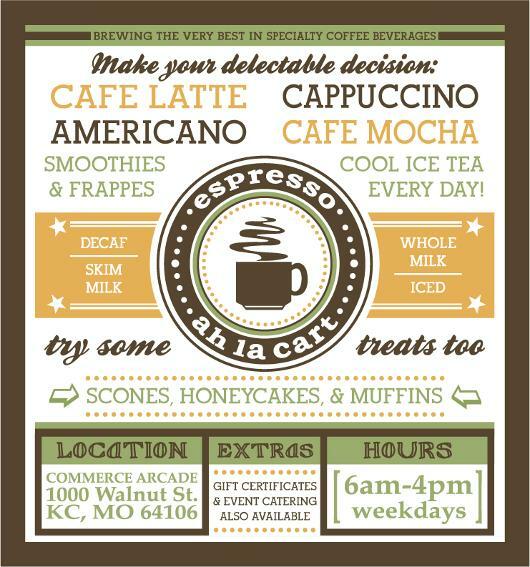 Providing specialty coffee beverages, handcrafted scones, pastries, teas, and much, much more. We also offer onsite coffee catering services for any type of event from fancy weddings to simple office brunches.